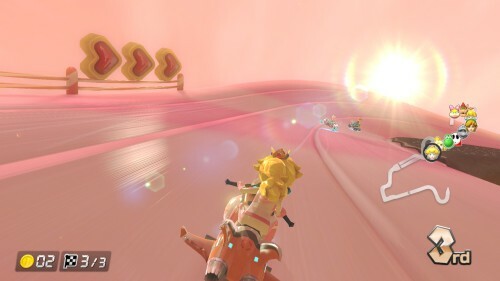 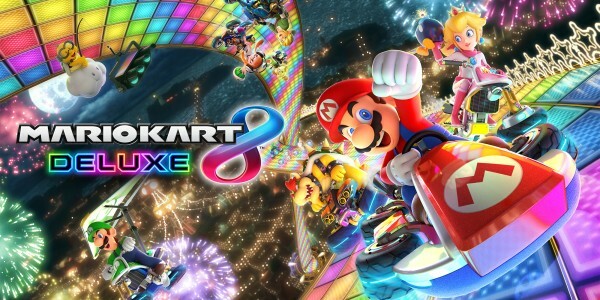 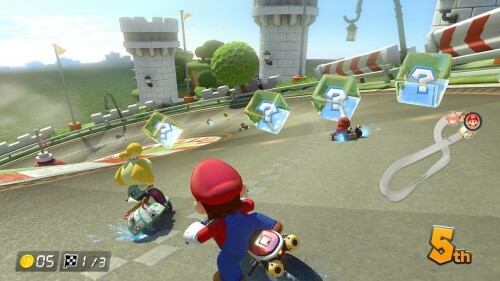 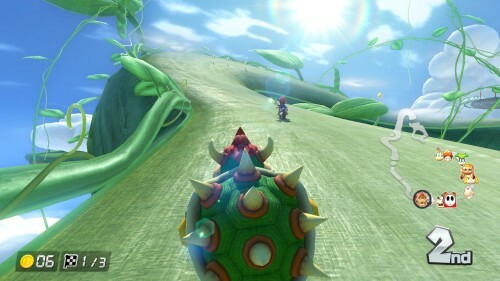 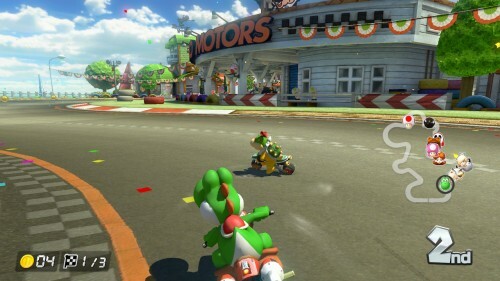 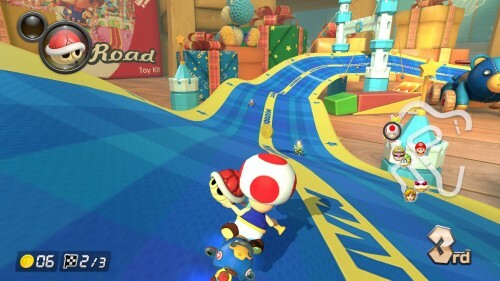 You can play Mario Kart 8 Deluxe in TV mode using the Toy-Con Motorbike, or insert the Nintendo Switch system directly into the Motorbike’s dashboard to play it on-the-go! 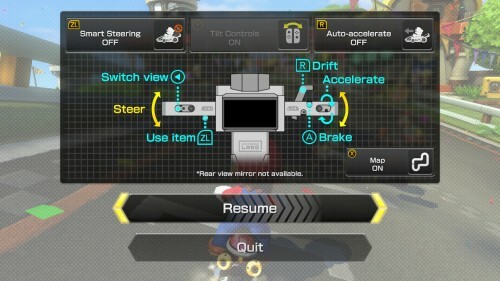 Additional driving options such as Smart Steering and auto-accelerate are also available when using the Motorbike as a controller. 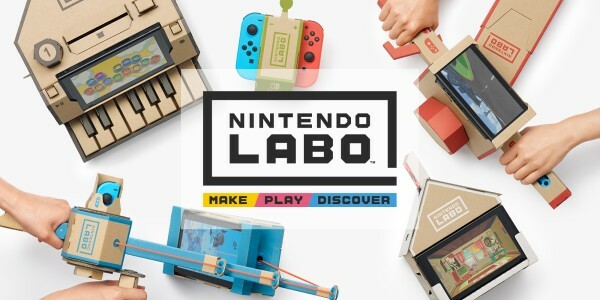 What’s Nintendo Labo? 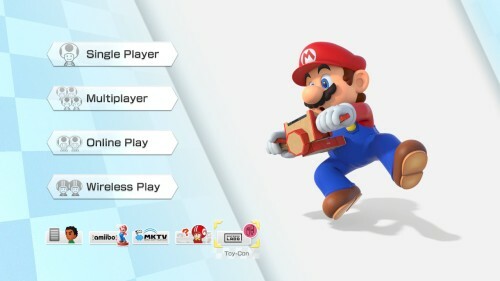 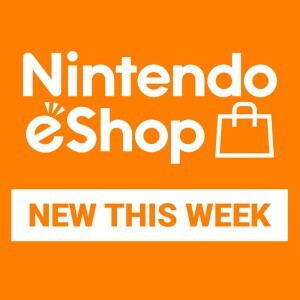 Find out at our official Nintendo Labo website.